Thanks to new government programs, there is no better time than now to fix your tax problem. 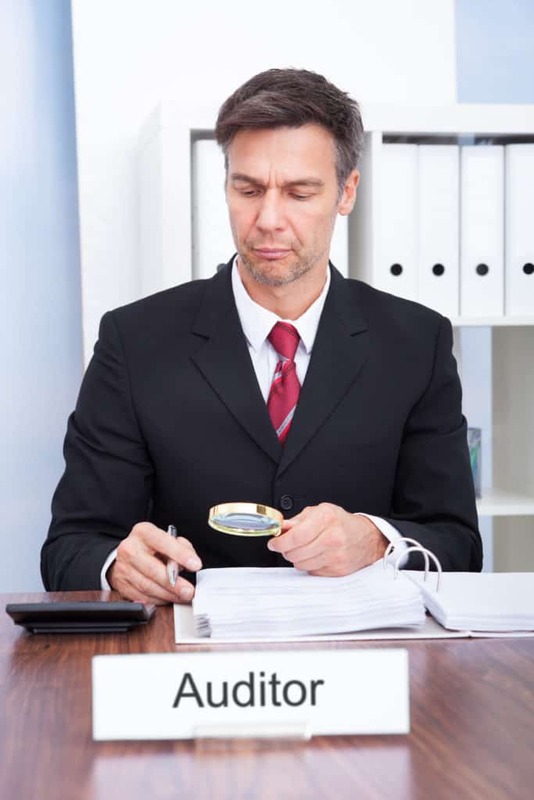 We have the experience to resolve almost any IRS problem, including yours. Rest assured that we will do everything possible to make sure we get you the results you deserve. The Offer in Compromise program allows qualified taxpayers with an unpaid IRS debt to negotiate an amount for less than the full amount owed. It may be a legitimate option for you if we can make a case that you don't really owe the tax, or there is little chance that you could pay the total tax (after reasonable living expenses), or if collecting the tax would cause economic hardship. After our analysis, we can determine if you qualify for this program and submit your offer for the lowest amount possible. An Installment Agreement is an IRS program which allows individuals to pay their tax debt in monthly installment payments. The total amount paid can even be less than the full amount of what is owed. This is actually the most common and available solution for taxpayers. We would be happy to help you with an installment agreement, and can negotiate the best payment plan for your budget. Penalty Abatement is a program where the IRS (or State) removes some or all of the accumulated penalties and interest from the tax debt. When done successfully, it can substantially reduce your overall tax debt. Penalties and interest assessed by the IRS can increase your tax debt by thousands of dollars. We can review your transcripts and tax history to determine if penalty abatement is an option available for you. This is a program offered by the IRS for taxpayers experiencing economic hardship. If the IRS agrees that you can’t pay your taxes and reasonable living expenses, then collection activity is suspended. This program puts your account on a temporary collections hold. 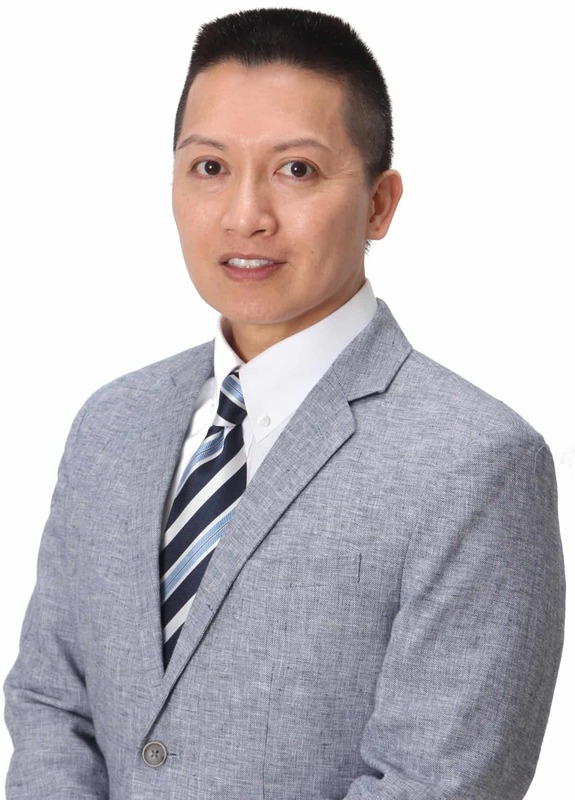 Although the tax debt is not eliminated, and penalties and interest continue to accrue, it can be very helpful for those facing short-term financial difficulties. Allow us to determine, if Currently Not Collectible status is right for you. A tax lien or levy is the government's legal claim upon a property to secure the payment of taxes. 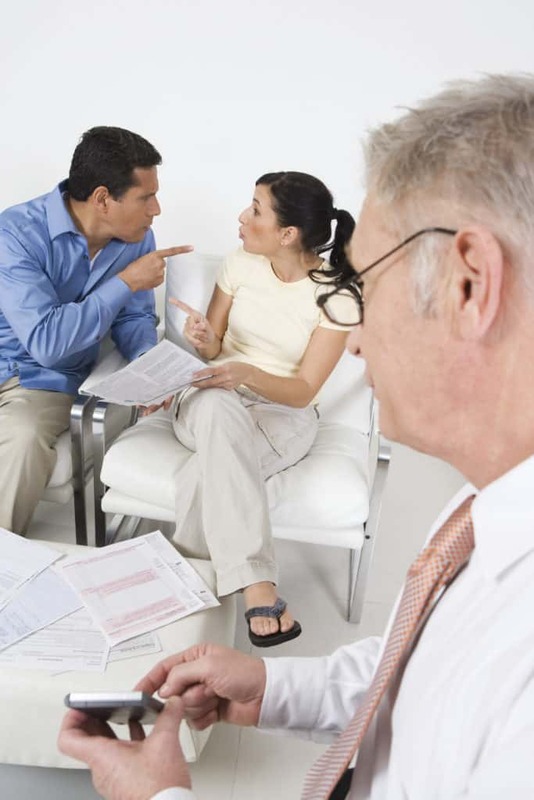 If you are worried about a tax lien, you should resolve your tax debt problem. Once a tax debt goes unpaid for a period of time, the IRS will file liens or levies on your property to ensure repayment. This can create extreme economic hardship for you. Contact us to find out how we can remove your tax liens or levies. When you owe the IRS, they will work aggressively to collect on the debt. There are only a few requirements for the IRS to start a wage garnishment order, which can take a big percentage of your income. This can negatively affect many areas of your life, leaving you with very little money to survive on. If your wages are being garnished or about to be, contact us immediately to have them released. Innocent Spouse Relief is an IRS tax program that allows for an innocent spouse to claim ignorance of an understatement of taxes due. Couples filing jointly are held equally responsible for the return and for payment of the taxes. Generally, if the innocent spouse had no knowledge of the understatement, or it would be unjust to hold the innocent spouse responsible for the actions of the other spouse, then this program would allow for a valid defense. 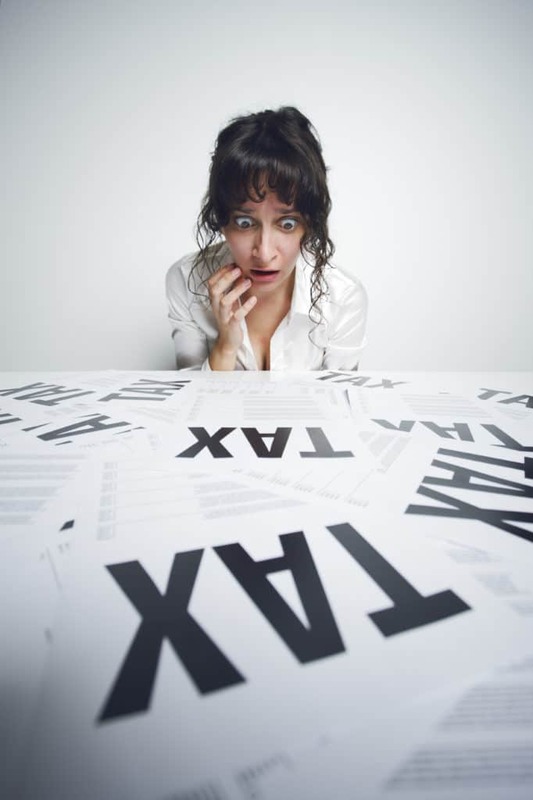 If you fail to file your taxes every year, significant penalties and interest can be imposed. 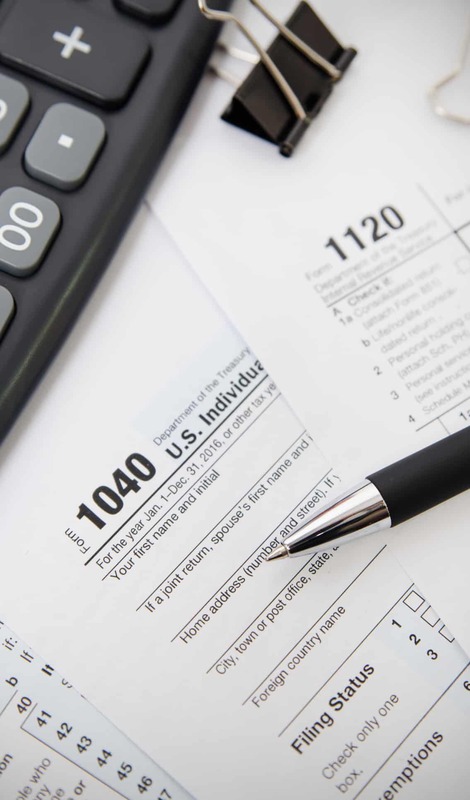 The IRS may even file a tax return for you using the information they have on file, which often results in a substantially higher tax bill. It's advisable to file your tax return every year, to avoid potential penalties and interest. We are even able to complete your tax returns for any years missed, even if you don't have all of the required information. Contact us now to find out how. 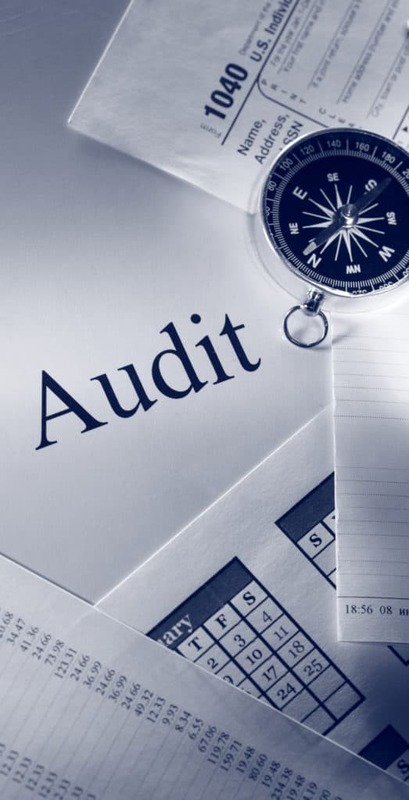 An Audit is a serious matter and obtaining professional help is highly advisable. Get professional representation before the Internal Revenue Service (or State) to ensure the best possible outcome. Our clients don't even have to talk with the IRS. We can handle it all for you! The IRS is very aggressive with their collection of unpaid payroll taxes. This is one of the most stressful of tax problems, because the IRS deems it as theft of their operating funds. The IRS will assign revenue officers, shut down your business and assess the tax to you personally. You need to hire a professional to help you with this before it gets worse. Did you receive a notice from the IRS? If you receive a notice from the IRS, it’s natural to have questions. You want to know why the IRS is contacting you, and how to properly respond. Time is of the essence, and you need to respond properly to avoid additional penalties and interest. Contact us to have your IRS Tax Notice explained to you by a licensed tax professional. Income Tax Preparation is a service provided by our firm, Tax Debt Resolutions Services, which goes hand in hand with our areas of expertise. Our expert tax preparation services are conducted exclusively by CPAs, and we can handle it all for you! Contact us for assistance with any tax preparation matter you may have for yourself personally or for your small business. Click here to get started with your no cost consultation to discuss your options. The information on this website is for general information purposes only. Nothing on this site should be taken as legal advice for any individual case or situation. This information is not intended to create, and receipt or viewing does not constitute an accountant-client relationship. Resolve IRS Tax Debt is a tax resolution company. We are not the IRS and we don't make any payments to the IRS. Resolve IRS Tax Debt does not guarantee that, as a client, you will be accepted for any IRS special programs, that your IRS bills will be decreased by any certain amount, or make any guarantees about the outcome of our services. Results will be different depending on your individual situation. © 2017 ResolveIRSTaxDebt.com. All Rights Reserved.